At Gastonia Towing service we understand North Carolina towing. Our towing service is a spectrum of services that we provide. It isn’t limited to just your day-to-day illegal parked car removal. We are ready for anything. When we offer our towing service that includes the possibility of using any of our trucks from our fleet. Whatever you need towed, whatever size of vehicle, or whatever type of equipment you need moved (farming or construction) we are fully capable prepared and ready to assist you. Our teams of drivers are trained experienced and professional. Inspections on our equipment are completed routinely. 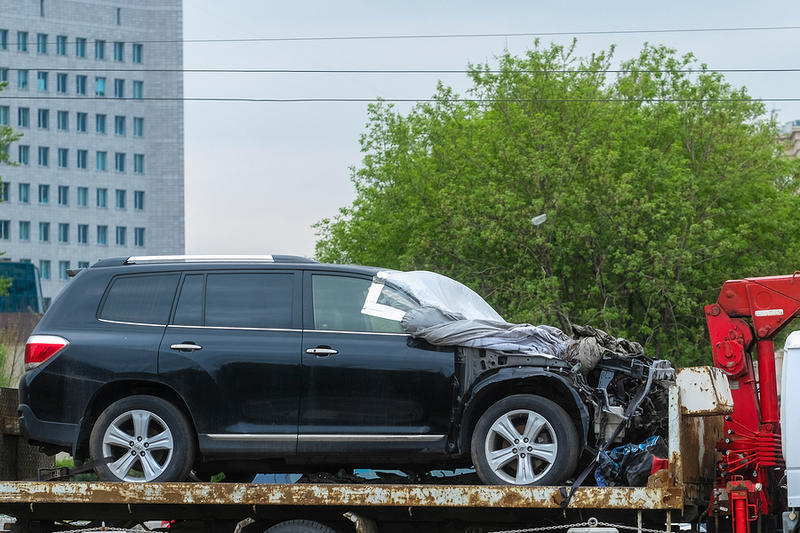 Any tow truck service is usually being called upon because something happened involving vehicles and it is beyond the ability of regular help. Often there has been some sort of crisis whether minor or quite significant. It is our job to go into a situation and make it safer for everyone. In order to uphold this role properly it is our responsibility that our trucks are in great working order, that safety inspections are routinely checked on our equipment, and that our drivers are educated, certified, and experienced. A tow truck service is using a lot of heavy material and our staff is important to you and us. We ensure that they are in their safety gear so our company is staying true to their safety policy. It is important as a tow truck company to have a spectrum of services. No one wants to reach out for help and be told that they can’t get the assistance that they need. We have been in business for years and steadily expanding our fleet and training so no matter what towing help is required we are able to provide it efficiently and professionally. Our staff has extensive knowledge of our vehicles and equipment. Their towing expertise is at the highest rank and they are committed to demonstrating it with every call we get. From tire change and light to medium towing, to flatbeds and rotator service, Gastonia Towing Service has the facilities to help you. Our trucks are well taken care of, and we are fully staffed with tow drivers professionally certified. Our routes are pre-mapped to get to all areas of town as quickly and safely as possible. The phone line in our office has someone readily available twenty-four hours a day, because your phone calls to us are that important. We want you to know you can count on us. Our reputation for being dependable and trustworthy is what makes a good tow truck company. It is a fact of our business that we are the most reliable tow truck service around. The cost of getting your vehicle towed shouldn’t come as a huge shock. It shouldn’t be half of your salary and in stressful time likes this you should be able to get the bill and continue you on with your day. Our professionals use only the most professional equipment to provide our tow truck service. Those professionals are here to provide a service that is alleviating unwanted situation. We have no intention of making things worse for our clients. Our cost here at Gastonia Towing Service is very fair price. If you spoke with any of our past and current clients they would surely agree.